There are always those who discount the power of having a diversified portfolio in favor of putting everything in whatever is going to go up the most. 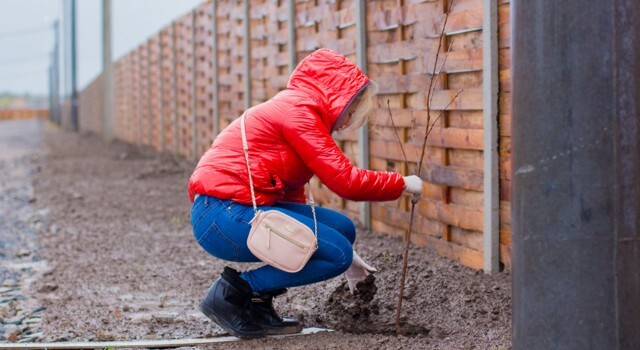 These suggestions are usually only made after one investment has already gone up the most and the time period (1, 3, 5 or 10 years) is carefully selected to prove their point. The entire edifice of diversification and Modern Portfolio Theory is built on a simple and powerful idea – that it is meaningful to talk about uncorrelated asset classes and factors with positive expected returns. There are at least four things wrong with Hunt’s statements. First, notice that Hunt is measuring the past decade and he puts “decade” in italics as though it is an amazingly long period of time during which if factor investing were going to work surely it would have worked. And finding statistically superior factors may require as long as 65 years of data. 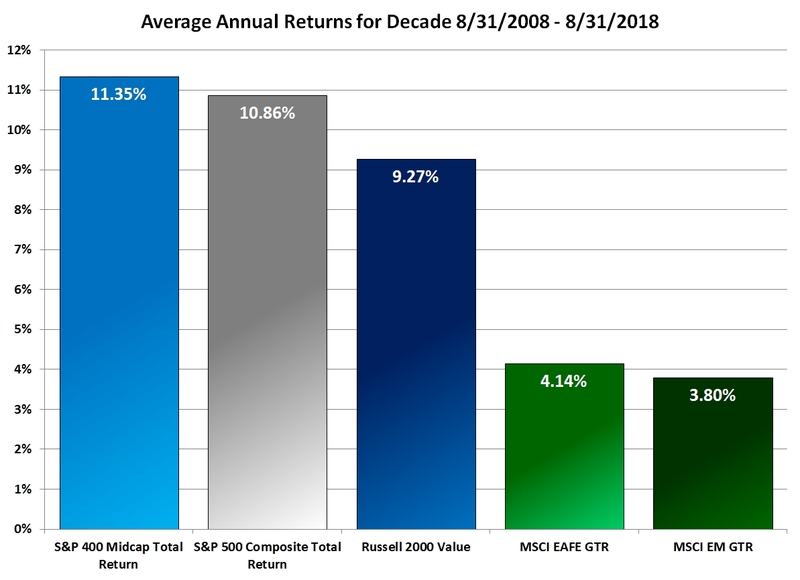 Second each bullet point in his list ends with “… waaay underperformed the S&P 500.” If you have a diversified portfolio, whatever category performs the best over a given decade, you could claim for each of the other categories that they “waaay underperformed the winning category.” Returns are volatile and vary wildly. The winning category often wins by a significant amount. Finally, Hunt claims that it is meaningless to talk about uncorrelated asset classes and factors with positive expected returns simply because one category, the S&P 500, did well over the past decade. In the decade prior to the most recent decade the S&P 500 “waaay under performed” nearly every other index. 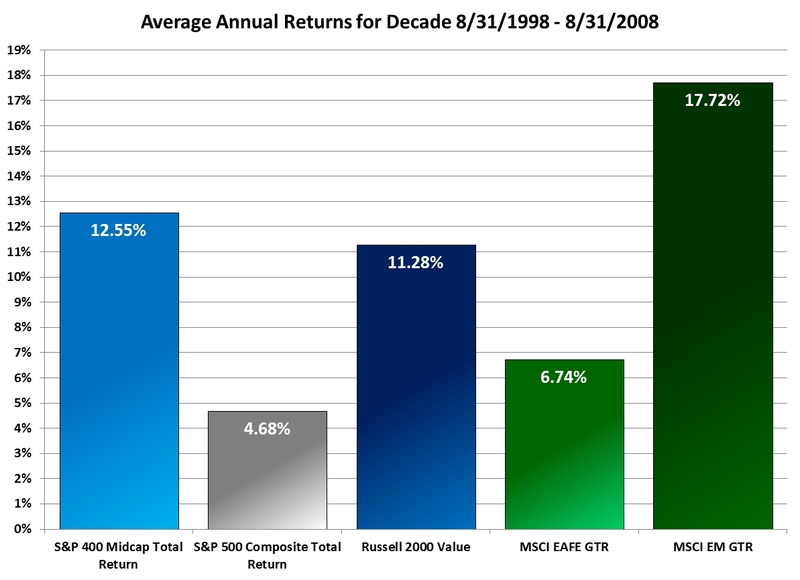 In fact, the S&P 500’s 4.68% annual return under performed the 10.59% average for these five indexes by a whopping -5.92%. Had you been nicely diversified over the past 20 years you would have had a higher and less volatile return than had you been invested entirely in the S&P 500.